Zelda: links awaking almost the end!?! on Friday I completed this game, it's been over 10 years since I first got the game. 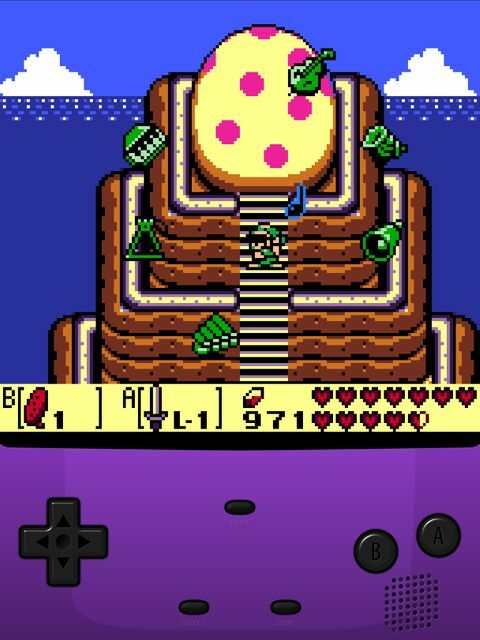 So I took all eight instruments that I had collected from each dungeon and made my way to the egg where the wind fish sleeps. I literally could not contain my excitement when the egg opened, but realised that I would never see the island again if I continued... As in the game everything turns out to be the dream I'd the wind fish.